Over the years, I've taught more than a handful of public workshops. Often, I'm teaching beginner sessions, and the learners are using laptops provided by work. The usual setup is a Windows environment locked down tighter than an airport security screening process. 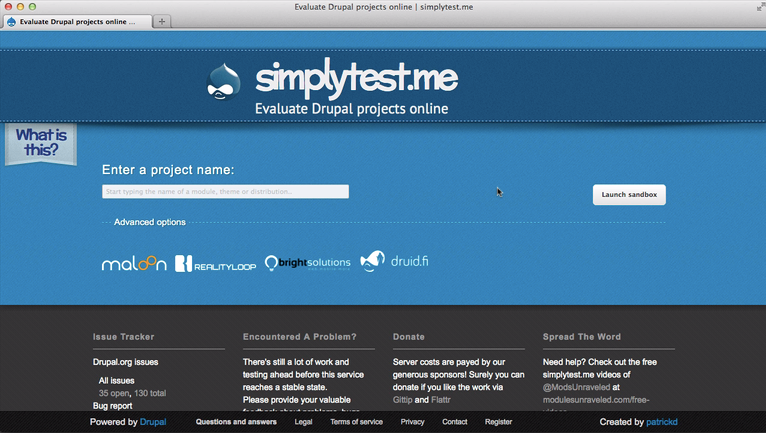 Fortunately, there is a public web site which allows anyone to evaluate Drupal projects online – free. Simplytest.me is a web site created and maintained by Patrick Drotleff. The site allows individuals to create a sandbox with a Drupal installation which lasts 30 minutes (a counter appears in the bottom corner of the window for your convenience). 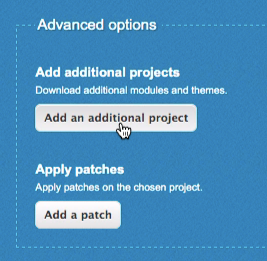 As part of the installation process you may choose a specific version of Drupal, additional modules, and even specific patches to apply to your temporary Drupal installation. Step 2. In the text field, enter the name of the project you wish to test. Assuming you want to test Drupal core, you would simply type “Drupal”. 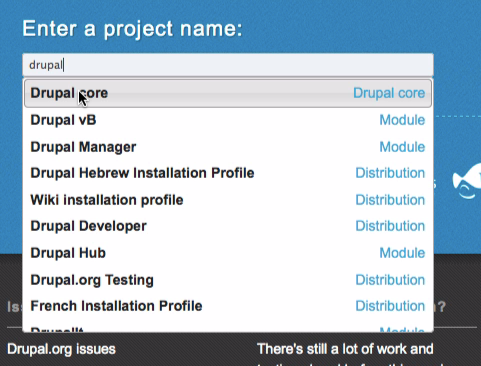 A list of projects will appear: select “Drupal core”. Step 3. 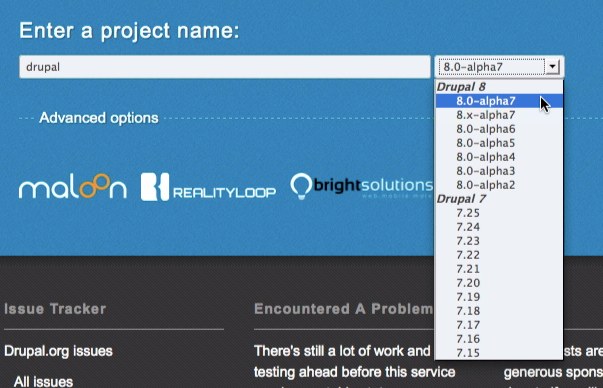 Select the version of Drupal you would like to test. 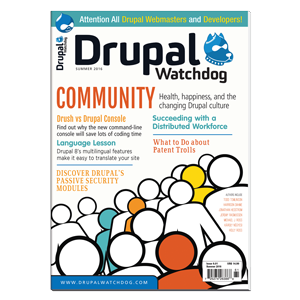 Most versions of Drupal 7 and Drupal 8 are available for testing. Step 4. You may, optionally, specify additional modules, themes, or patches that you would like to test. Step 5. Once you've selected the projects and patches you'd like to install, proceed with the installation by clicking “Launch sandbox”. The relevant projects will be downloaded and your environment will be initialized. The Drupal installation process will begin. A timer will appear in the bottom left corner of your screen. Generally the install takes fewer than five minutes. But the clock is on! Proceed through the installation. Typically, the default selection is appropriate. Step 6. You will start by selecting a language. I've selected “English”. Click “Save and continue” to proceed. Step 7. 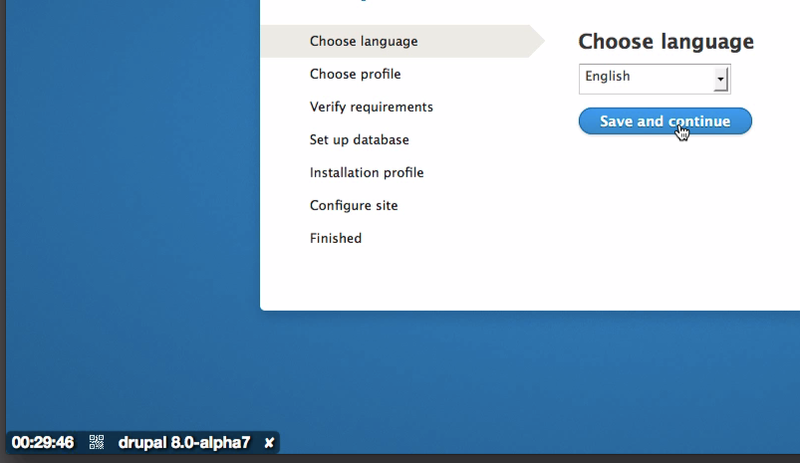 Select an install profile. For our purposes of testing Drupal core, it's appropriate to select “Standard”. Make your selection and then click “Save and continue”. You should not have any problems with the environment requirement verification, and will likely skip right past the screen “Verify requirements”. Locally, for example, you might be stopped and asked to fix permissions on the directory 'files'. Step 8. Set up the database. 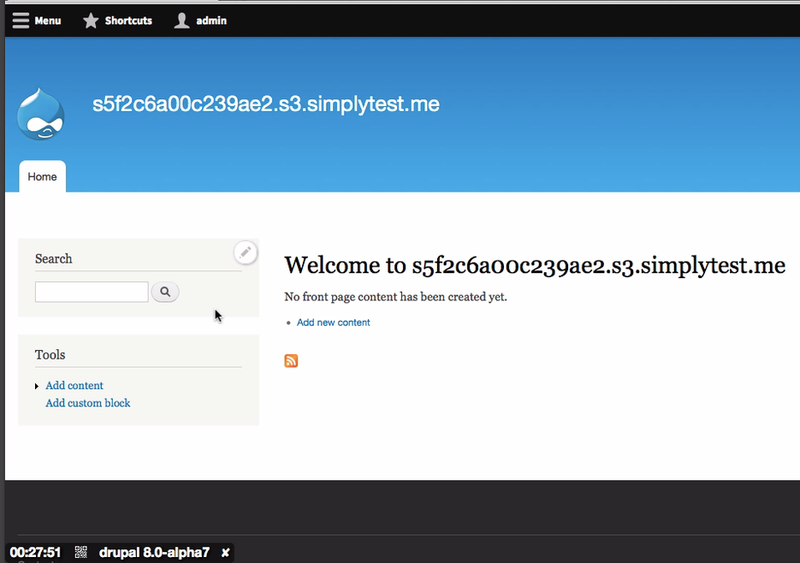 Simplytest.me will pre-populate these files with a sequence of random numbers and letters. The defaults are appropriate, and you do not need to remember these values. Click “Save and continue” without making any changes. Step 9. 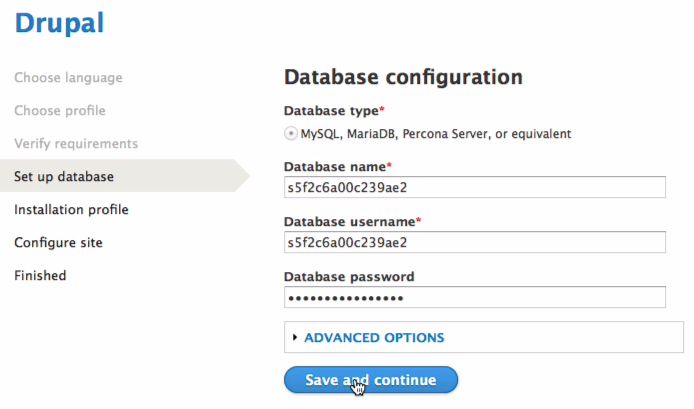 Configure the administrator account for your site. I typically leave the default site name, but update the password to one I'll remember. Scan through the list of options and customize the information as much as you'd like. When you are satisfied with your changes, click “Save and continue”. Your Drupal site is now installed and ready for use. Step 10. Log in using the administrative credentials you set on the previous screen. You will be logged into your new Drupal 8 site! The time remaining for this environment is displayed in the bottom left corner of the screen. You should still have at least 25 minutes to play around in the test environment you've just created. If you find it's not enough time for the type of tasks you need to test, you will need to invest in getting your local environment setup. For fly-by test drives, I think this is close to the perfect system and I'm very grateful it exists. The work on simplytest.me is funded by micro payments through GitTip and Flattr. If you find you are able to regularly take advantage of this system, you might want to consider contributing to the project. Much like using Drupal though, cash is not required to use the service. I've produced a video of how to use simplytest.me. However, it is so simple that you really should just go and try it out!